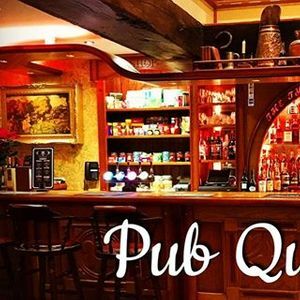 Grab your clever mates and head down to The Tyler's Kiln for our pub quiz night on the last Monday of every month! 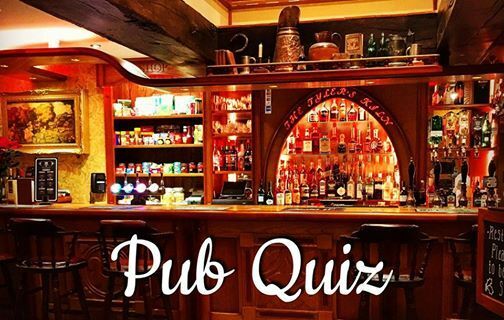 £2 per person with a cash prize. No need to book a table, just turn up! Max party of 6. Arrive at 7pm for 7:30pm start.